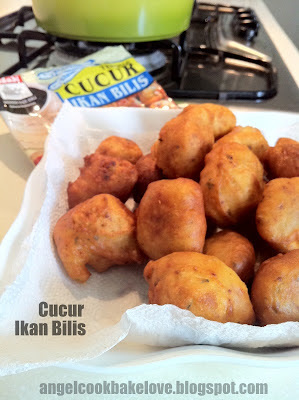 Hi Angel, I made cucur udang b4 I opened this blog but never try ikan bilis. Thanks for giving me a new idea! I am vice versa. I am so get used to cucur ikan bilis bcoz my mum only makes this flavour. Hahaha. So far we have not tried the shrimp one but I am sure it will be very nice.